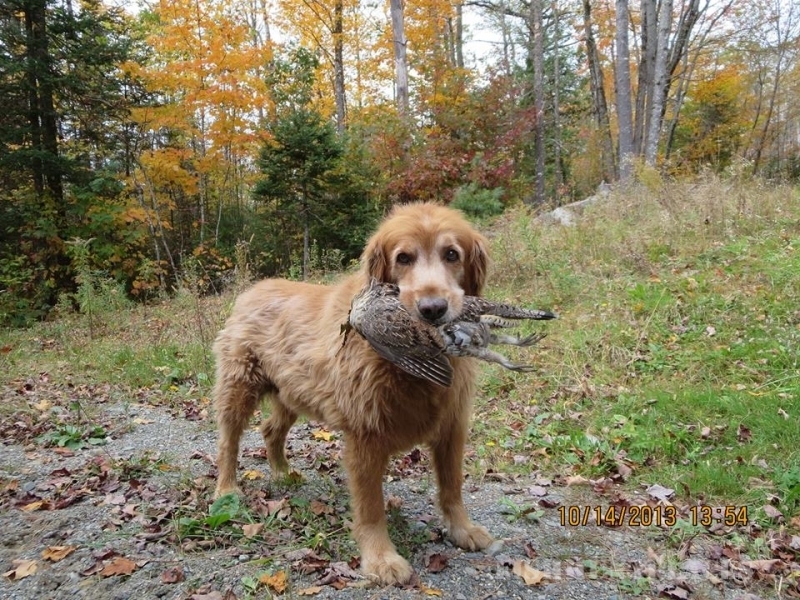 Maine Game Guide Service is a small guiding operation in Maine. 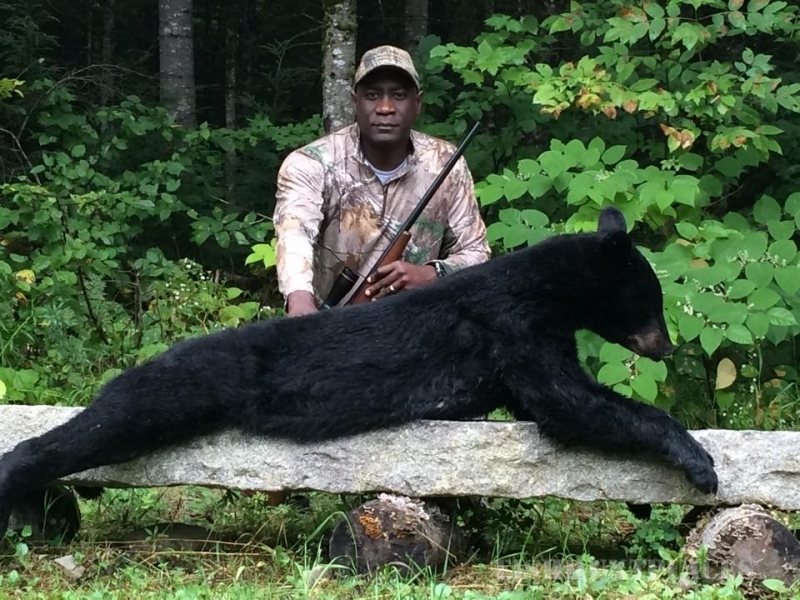 We offer a large variety including black bear hunts over bait, whitetail deer hunting, coyote, turkey and moose. We believe in the personal touch, that is why we only have 4 hunters per week. We feel this allows us to become friends with our clients. Our hunting area encompasses over 50 square miles. I Dennis Brawn, am the owner and your guide, and I will be available to answer all your questions. 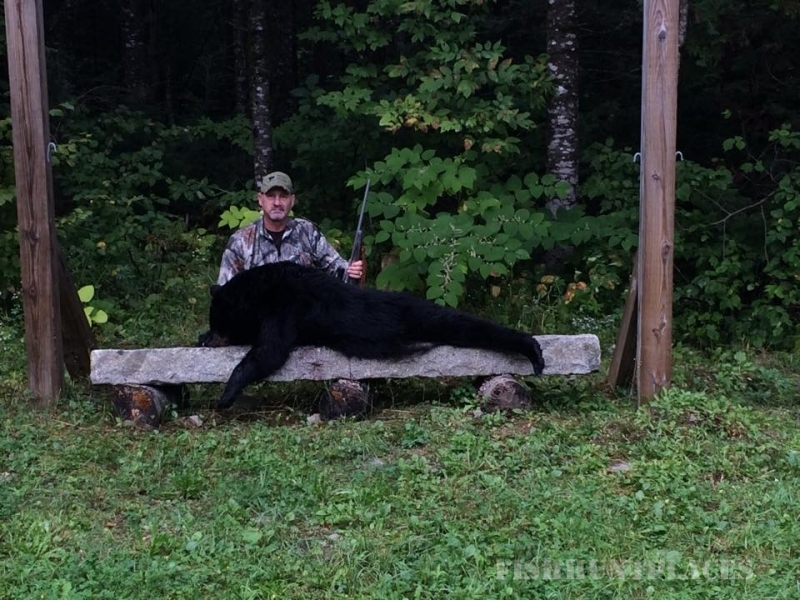 My goal is to provide the best Maine hunting experience possible. 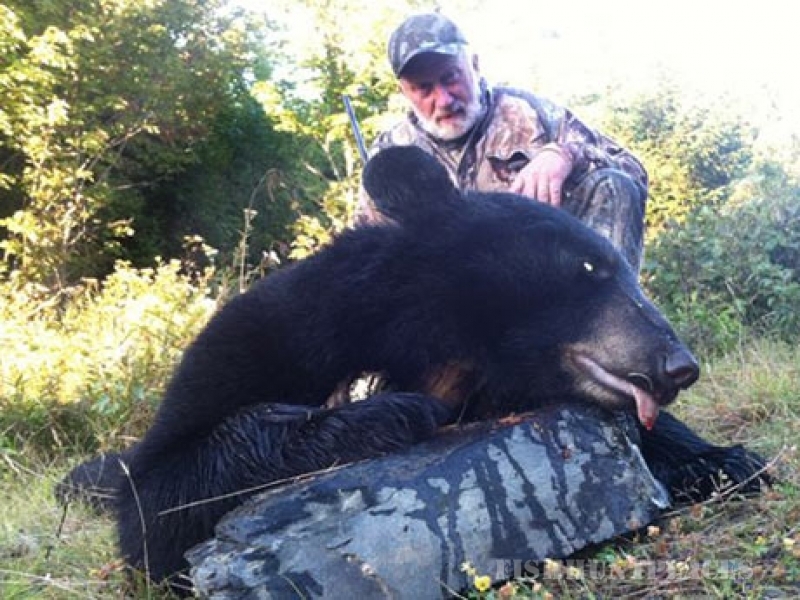 Our cabins and black bear hunts are handicap accessible. Contact us for details. Our hunts are 100% wild animals so I cannot guarantee you'll shoot a trophy. There are many circumstance's that come into play, wind, scent, weather, shot placement, all are things that can work against us.